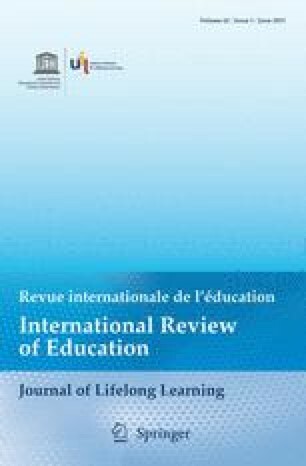 This paper discusses the various definitions of home education and how the term can give rise to misinterpretations. In addition it covers recent changes to legislation and policy relating to home education in some European countries, such as France, Ireland, Luxembourg and Belgium. These changes have been based on a misunderstanding of the nature of home education. Little attention has been paid to the difference between children who are absconding from school and those who are being conscientiously educated by their parents at home. By contrast, there has been a slight but positive change in attitudes towards home education in some of the Länder (regions) of Germany. The author argues that governments should conduct well reasoned, objective research before considering measures to limit home education in any way.